Autumn is officially upon us, but it doesn’t feel like it at the Food Institute headquarters where we are still contending with ninety degree days. 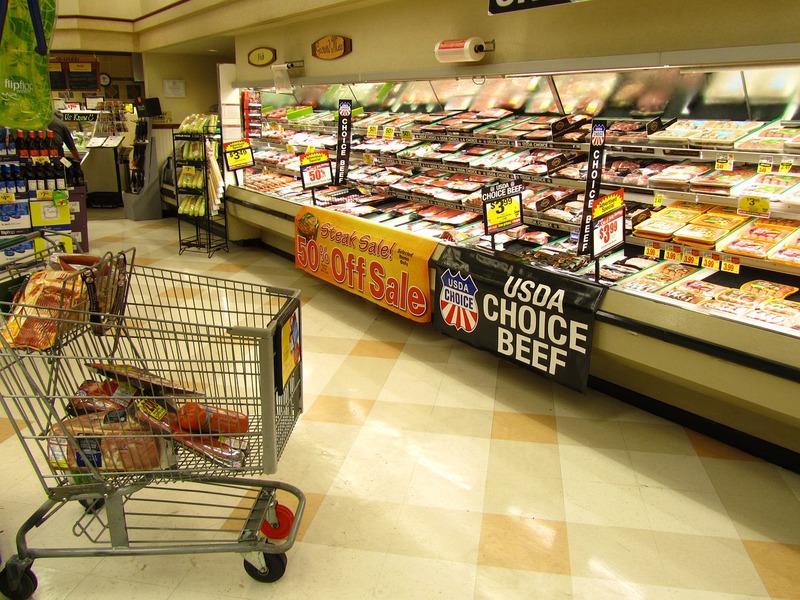 However, in the spirit of the season, the American Farm Bureau Federation (AFBF) published its annual fall survey regarding the price of grocery staples, and found increases year-over-year. These increases are in-line with information we’ve been collecting over the past few weeks. According to Food Institute analysis of government data (FI Membership Required), wholesale food prices fell nearly 1.0% in August from July, but more importantly, were still 1.8% above year earlier levels, marking the sixth consecutive month prices were above prior year levels. Retail prices during August were actually down slightly from July. Retail food inflation extended to a second month in August after its 19-month hiatus, although the 0.3% rise in the government’s Consumer Price Index for food-at-home was minimal. Even before Hurricane Irma made landfall in Florida, projections for orange juice indicated a shorter crop this year. November frozen concentrated orange juice futures jumped by 6.2% Sept. 5 due to fears of the hurricane, reported MarketWatch (Sept. 5). Yesterday, we learned the price for a gallon of orange juice may increase as much as $2.30 due to damage to Florida’s citrus crop from Hurricane Irma. The price for frozen concentrated orange juice futures is up 11% above pre-Irma prices, and a half gallon of Tropicana juice is selling for about $6.50 on Walmart’s website, reported Milwaukee Journal Sentinel (Sept. 26). This content originally appeared on The Food Institute’s blog.